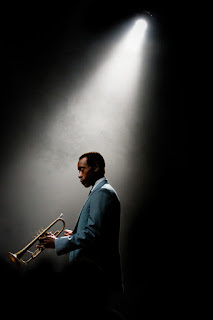 Miles Ahead is the impressionistic feature film portrait of Miles Davis, the musical genius and ultimate iconoclast who embodied the spirit of independence. 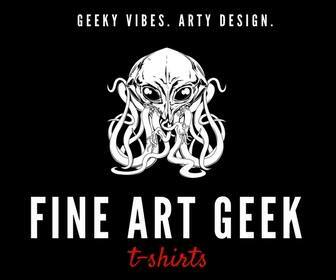 A perfect accompaniment to Record Store day, the annual celebration of independent record shops and their unique culture. Screenings will take place nationwide on the 18th April. Participating sites include Rough Trade East in London, Rough Trade Nottingham, Rise Music Bristol, Home Manchester and Hyde Park Picture House Leeds. Fans can collect tickets from the stores listed at the bottom of the article from 11th April. 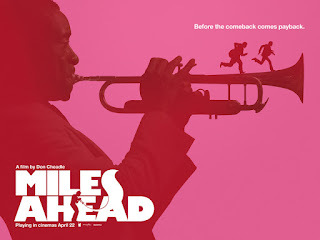 Miles Ahead, written, directed by and starring Don Cheadle as Miles Davis alongside Ewan McGregor and Emayatzy Corinealdi. All Rolling Stone reporter Dave Braden (Ewan McGregor) wants is an exclusive interview with the jazz legend himself, Miles Davis (Don Cheadle). What he gets instead is a wild and dangerous ride-along with a recording artist living at his edge, rife with shootouts, car-chases, and a tale of lost love to the singer Frances (Emayatzy Corinealdi). Inspired by events in Miles Davis's life, Academy Award® Nominee Don Cheadle boldly brings his vision, both in-front-of and behind-the-camera in Miles Ahead, his directorial debut. 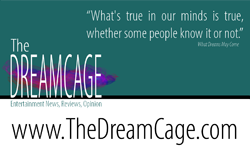 A wildly entertaining, impressionistic, no-holds-barred portrait of one of twentieth-century music’s creative geniuses. Miles Ahead is released in UK cinemas on April 22nd by Icon Film Distribution. Record Store Day is the one day of the year when over 200 independent record shops all across the UK come together to celebrate their unique culture. Special vinyl releases are made exclusively for the day and many shops and cities host artist performances and events to mark the occasion. Thousands more shops celebrate the day around the globe in what’s become one of the biggest annual events on the music calendar. The first Record Store Day was officially kicked off by Metallica in San Francisco in 2008 and is now held every third Saturday in April. MILES AHEAD: The Original Motion Picture Soundtrack” is released on LP, CD & Digital Download today by Sony Music/Legacy Recordings.